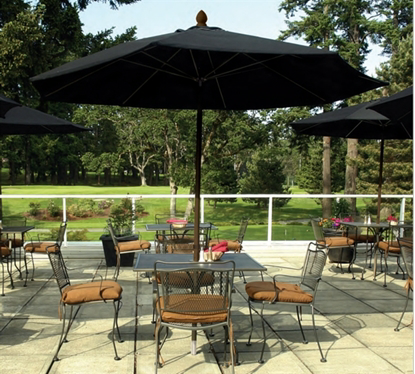 ﻿Commercial Fiberglass Umbrellas - Market and Patio styles on sale! Fiberglass rib market umbrellas give commercial umbrellas strength and flexibility. Our fiberglass umbrellas are wind tested and the best umbrella for use in a commercial environment. Customer satisfaction is five stars for durability and appearance. Our fiberglass market umbrellas have warranties due to the phenomenal ability to last in windy conditions. We like that because our customers are satisfied and happy with this purchase. Square Fiberglass Market Umbrella, 6.5 ft. Marine Grade Canopy, 18 lbs. Square Fiberglass Market Umbrella, 7.5 ft. Marine Grade Canopy, 21 lbs. Square Crank Lift Fiberglass Market Umbrella, 7.5 ft. Marine Grade Canopy, 21 lbs. Octagonal Fiberglass Market Umbrella, 11 ft. Marine Grade Canopy, 24 lbs. Crank Lift Octagonal Fiberglass Market Umbrella, 11 ft. Marine Grade Canopy, 24 lbs. Auto Tilt Crank Lift Octagonal Fiberglass Market Umbrella, 11 ft. Marine Grade Canopy, 24 lbs. Octagonal Fiberglass Market Umbrella, 9 ft. Marine Grade Canopy, 22 lbs. Octagonal Fiberglass Market Umbrella, 7.5 ft. Marine Grade Canopy, 19 lbs. Fiberglass rib market umbrellas give commercial umbrellas strength and flexibility. 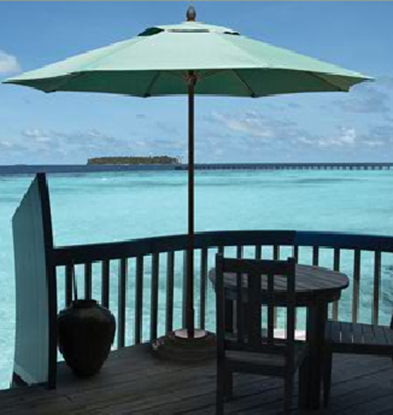 Our fiberglass umbrellas are wind tested and the best umbrella for use in a commercial environment. Our fiberglass market umbrellas have strong warranties due to the phenomenal ability to last in windy conditions. We are confident our customers are satisfied with their umbrellas for years to come!